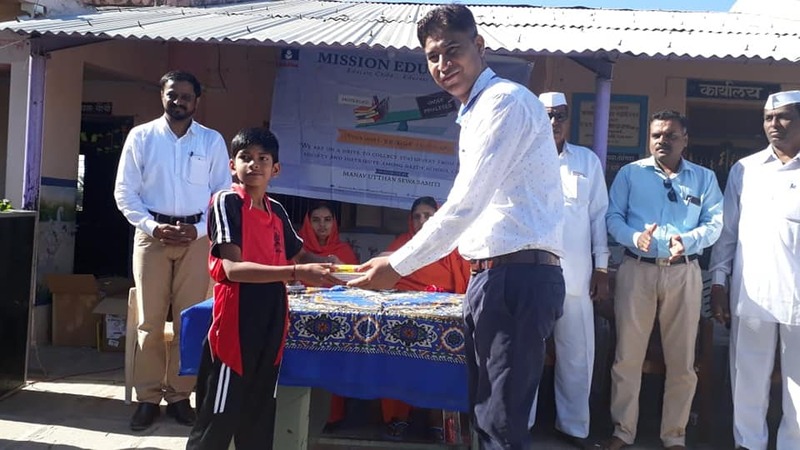 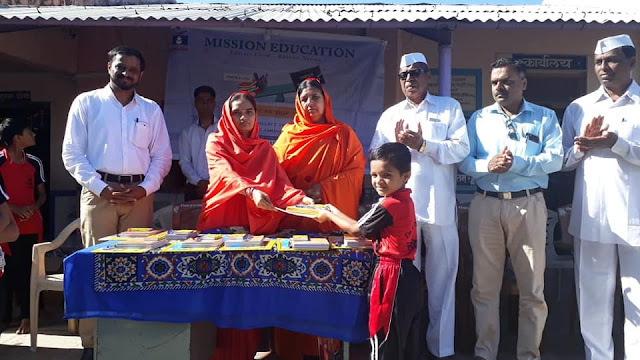 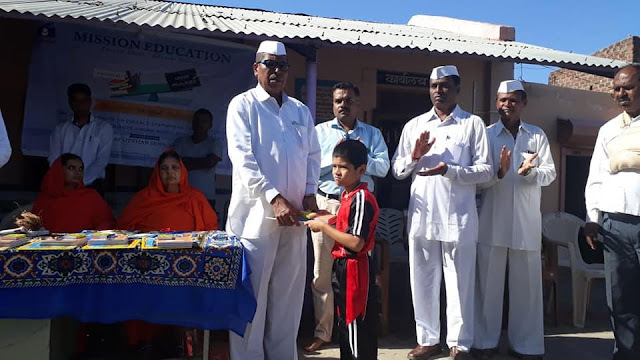 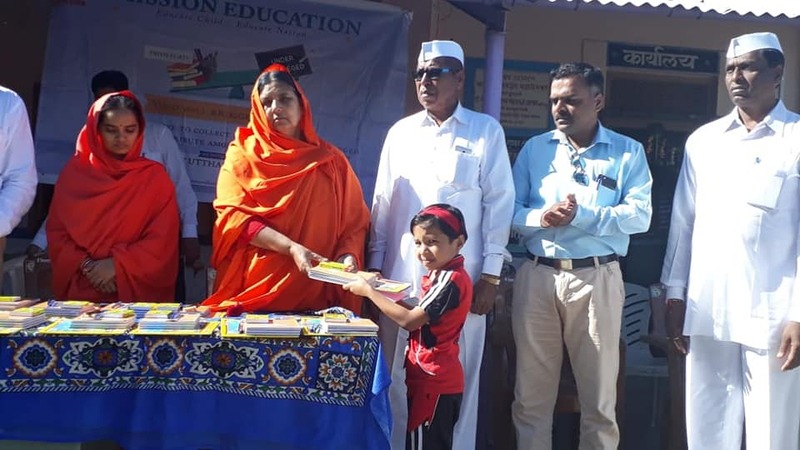 With the grace of Almighty, and under guidance of M. Antarmukhi Baiji and M. Subhadra Baiji, Pune team distributed stationery to 171 students of 'Z. 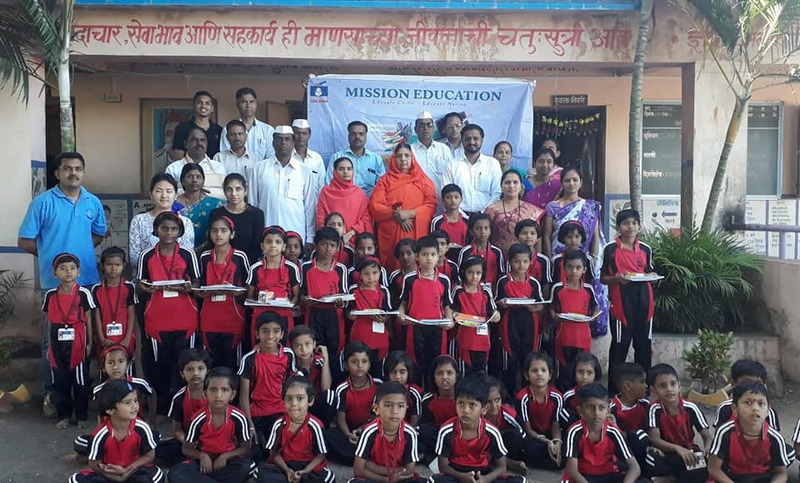 P. School, Londhemala, Pune' on 15th Sept, 2018. We are very thankful to Principal Mr Anand Gaikwad for his support in our mission.